Whole grains are good for us. They reduce the risk of heart disease, among other chronic diseases. They are even known to reduce the risk of mortality from all causes. But why? 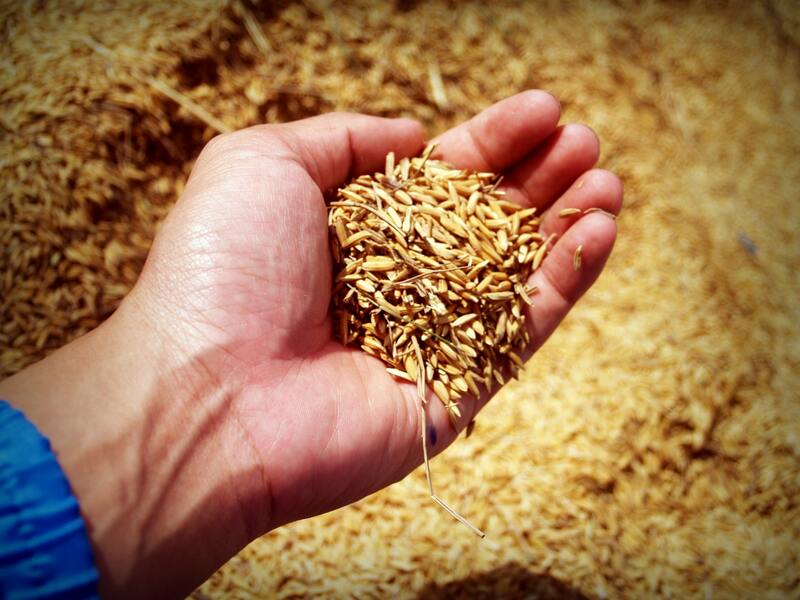 What is it about whole grains that make them so healthy? A new study published in The American Journal of Clinical Nutrition answers this question on the molecular level. Researchers put half of the study participants on a high whole-grain diet for twelve weeks, with half keeping their regular diet. They then studied the metabolites, the molecules formed during digestion, in both groups. Analysis found an increase in betaine compounds in the whole-grain group. Betaine compounds are known to protect cells against a range of environmental stressors, and researchers found that the higher betaine levels were associated with a number of positive outcomes. While the betaine compound pipecolic acid was associated with lowered glucose levels after meals, the compound 5-aminovaleric acid betaine (5-AVAB) is associated with cardiovascular health. Certain cardiac drugs have a similar effect on the body as 5-AVAB. of the benefits of whole grains, there is still much work to do before these results can translate into a clear understanding of the mechanisms of whole-grain metabolism. In the meantime? By all means, enjoy a bowl of oatmeal! We’ve always known whole grains are good for you, and now we even know a bit about why that is so.